Thanks to generous donations from people like you, all the children being cared for by Evelina London over Christmas received a present. Thank you. Your support brought our young patients joy and comfort while going through a difficult time. 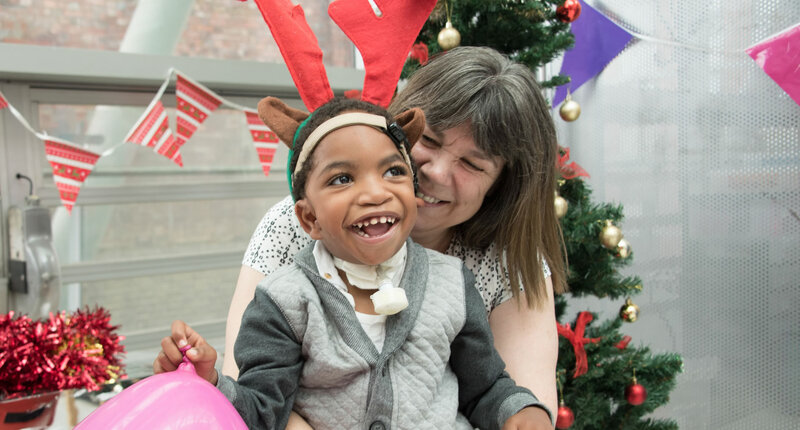 Please return to Christmas Smiles in October, where you can make a donation towards children’s gifts for Christmas 2019. If you want to make a donation to Evelina London before then, visit Support Evelina.